Minonk City Hall is located at 670 N. Chestnut. Residents and visitors can conduct business with City Administration between the hours of 8 am to 5 pm Monday through Friday. 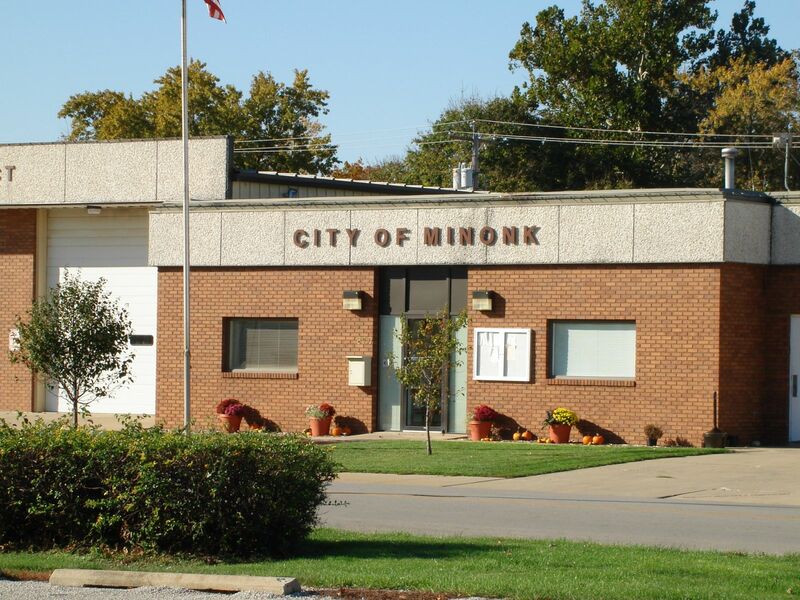 City Hall is here to serve the citizens of Minonk, please keep us informed of your issues and concerns. City Hall employees can assist you with obtaining zoning information, paying municipal bills or fines, reserving City parks, and resolving issues with sewer, water or garbage service as well as many other issues.